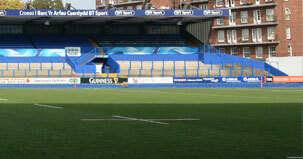 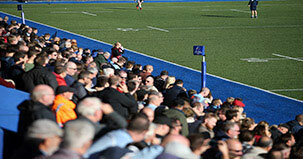 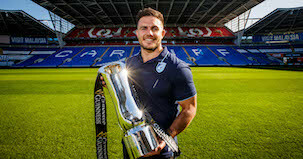 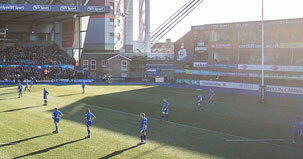 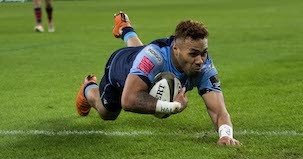 Companies in both the UK and beyond regularly choose Cardiff Arms Park for venue hire. 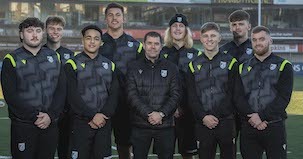 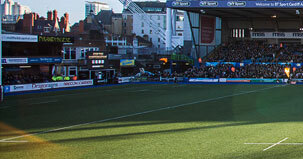 The excellent facilities, city centre location, strong transport links and on-site car parking makes the stadium a logical choice. 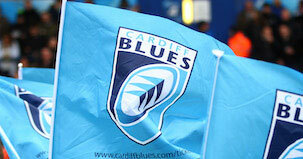 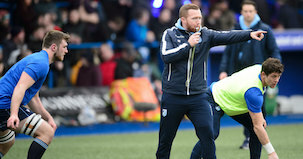 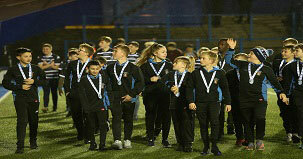 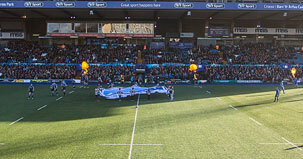 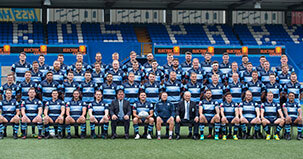 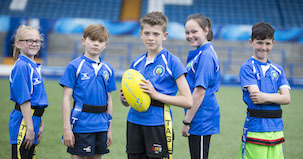 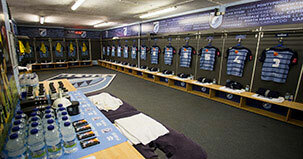 Cardiff Arms Park can cater for all types of occasions, large or small, formal or informal. 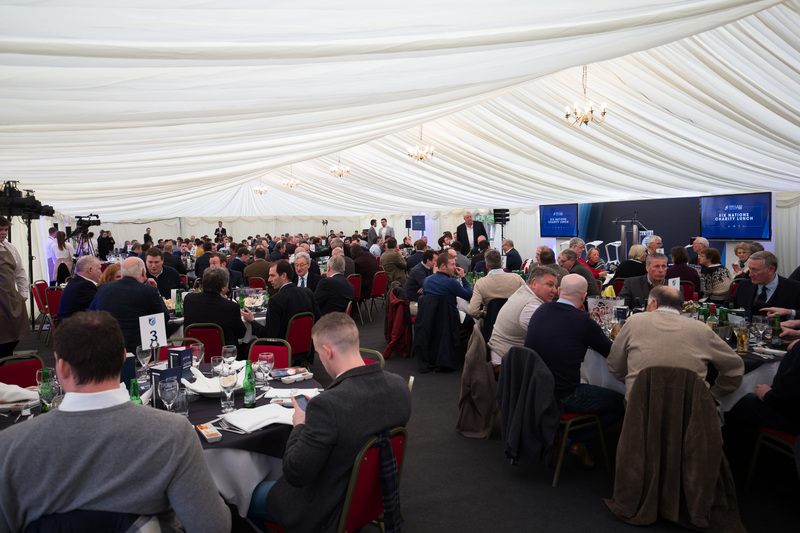 Whether it be a meeting for two, parties, business workshops or large-scale events for over 400 people. 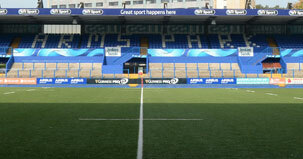 Perfectly situated within the heart of the capital, the Arms Park is one of the most famous sporting, business and entertainment landmarks in Wales. The versatile function rooms have been carefully refurbished to ensure that the heritage of Cardiff Arms Park is reflected, whilst still incorporating all modern technology and conveniences such as an exclusive bar in every room. 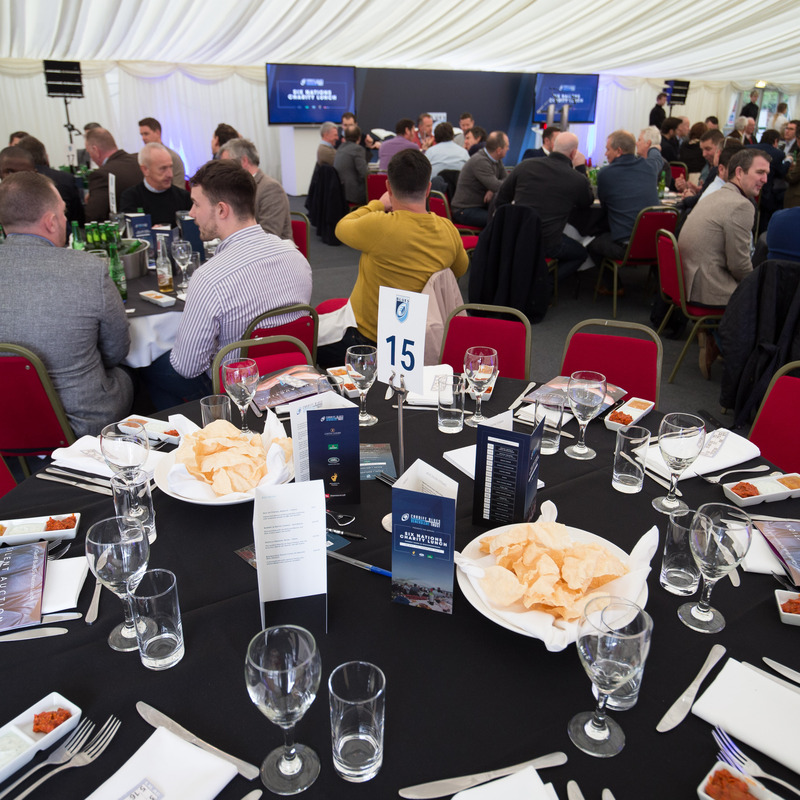 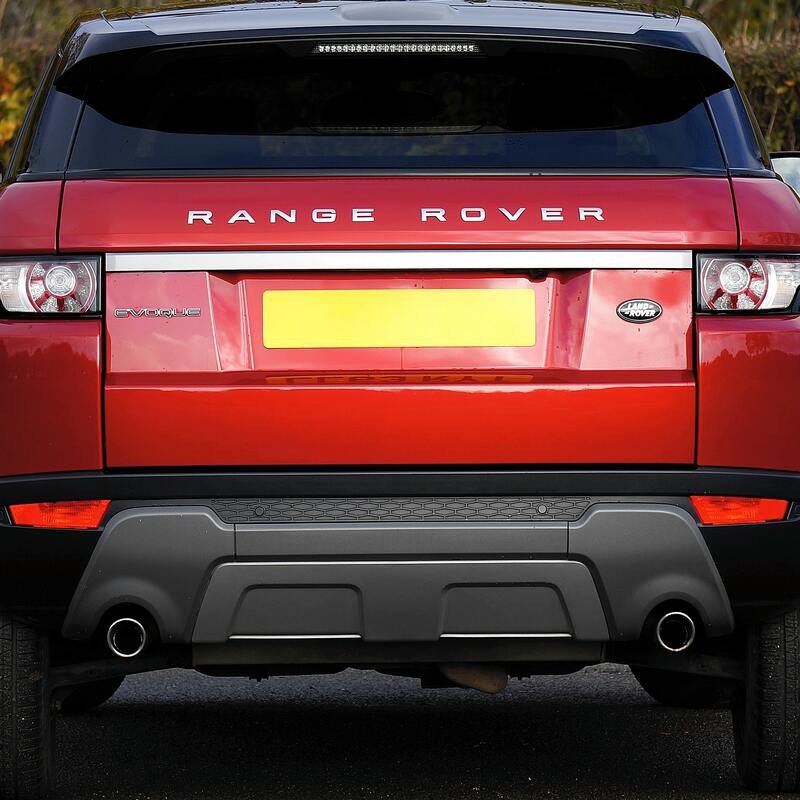 Each event is unique and we pride ourselves in having the flexibility to provide bespoke packages that cater to your requirements. 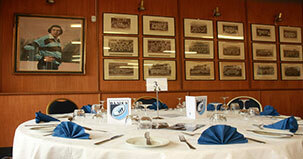 Additional services for your catering or music needs can also be included. 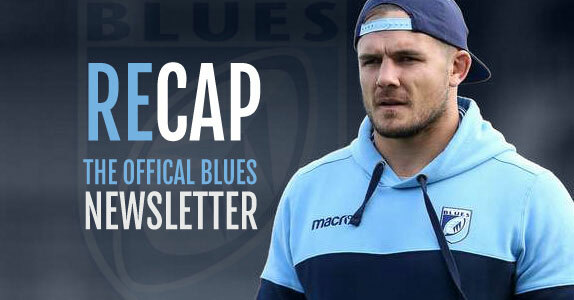 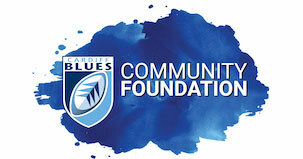 To book, or for more information please email beth.sheen@cardiffblues.com. 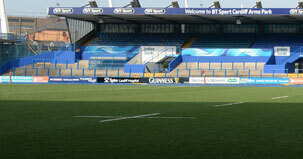 You can look at our terms and conditions for venue hire here .